Wireless Ambient Light Sensor over LoRaWAN or Sigfox. 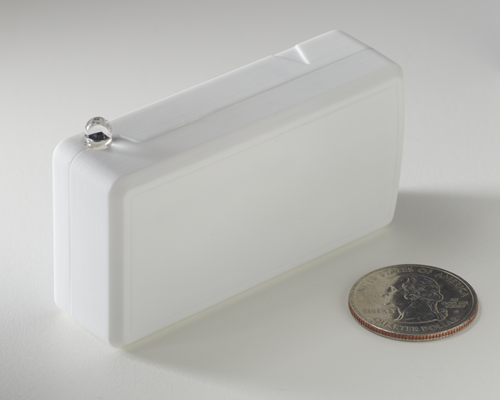 The ambient light sensor uses a light sensor to detect lighting levels in a room. When the lighting level increases beyond or drops below user defined thresholds, an alert is sent over the wireless network.